Showing results by author "Ira Glass"
[Contains explicit content] Storytelling aficionado and inquisitive host Eugene Mirman (Bob’s Burgers) sits down with special guests and hits “pause” to mine for funny details they might have left out of their true, entertaining, and personal stories. Hilarious tangents, amusing sidebars, and deep digressions abound in this peek at the stories behind the stories. 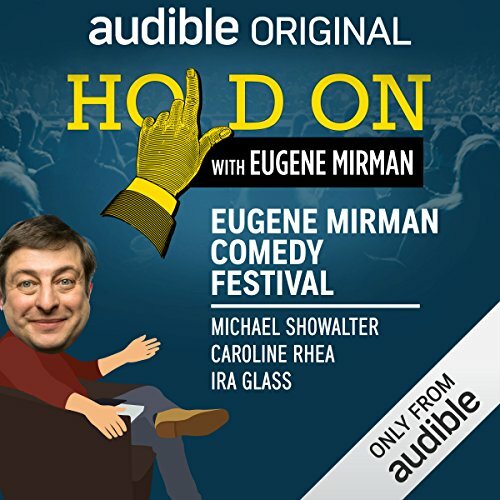 [Contains explicit content] At the tenth and final Eugene Mirman Comedy Festival, a motley crew of daring storytellers boldly ventured onstage to have their stories cross-examined by the festival's very namesake. 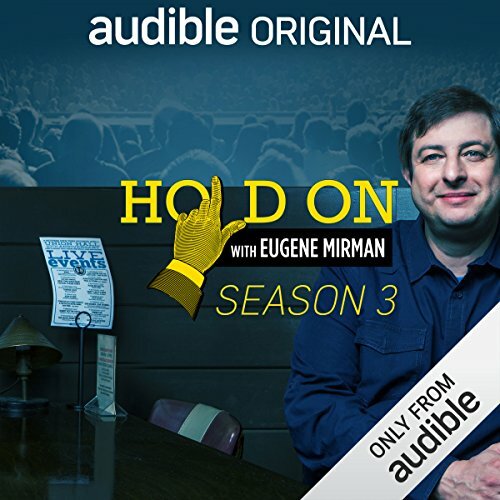 Michael Showalter reminisces about experiences touring with Eugene, Caroline Rhea remembers not being remembered by a comedy legend, and Ira Glass shares an unaired This American Life story.